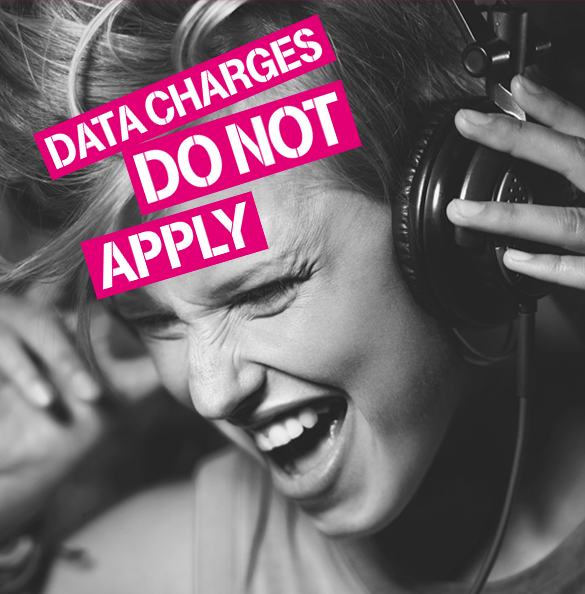 T-Mobile USA is offering a new feature to their subscribers where streaming from a wide variety of streaming music providers, like Pandora, iHeartRadio, iTunes Radio, Rhapsody, Spotify, Slacker, and Milk Music does not count against your data cap. 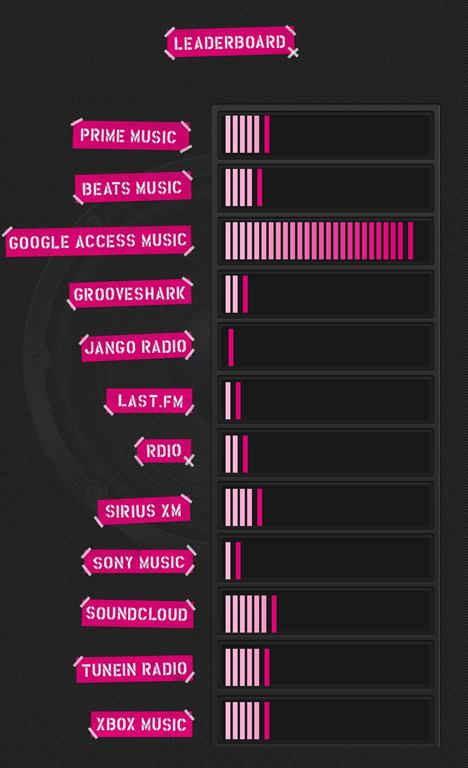 Unfortunately Xbox Music is not included in the list, but T-Mobile is open to adding new services,and have included a place where users can vote for their favourite service. At present Windows Phone is one of the competitors, but I know it can do even better. Vote for the service you use at T-Mobile here. Voting will also give you a chance to win premium headphones and more. Thanks JSP for the tip.